More and more SME use M&A as a strategic means of accelerated market growth and innovation speed. Yet, SMEs need specific framework conditions to master the challenges and risks of M&A and, even more difficult, the post-closing integration. 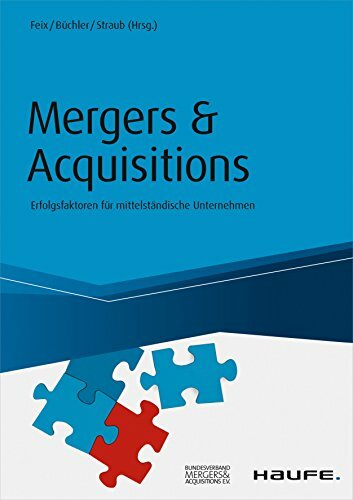 This book offers a SME-specific M&A and integration model and elaborates on how M&A can become a full success. Kirsten Meynerts-Stiller and Christoph Rohloff have edited the part on Post Merger Integration and contributed an article on PMI-Management.